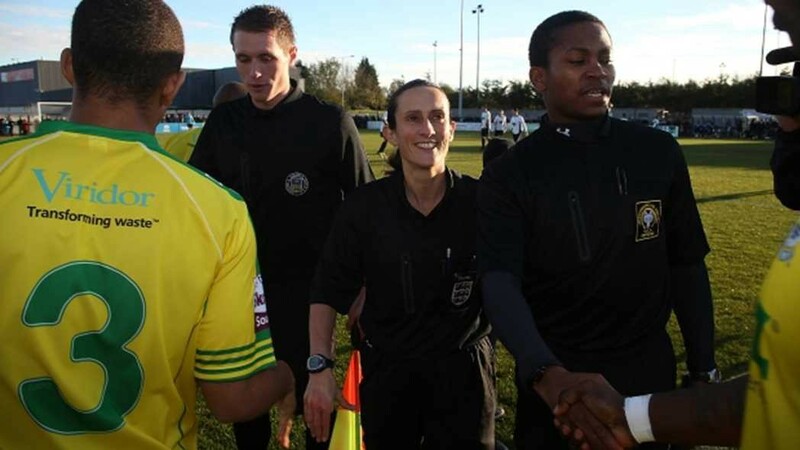 On 9 February 2010, Amy Fearn became the first woman to referee an English Football League match when she took charge of the last 20 minutes of Coventry City’s contest against Nottingham Forest. 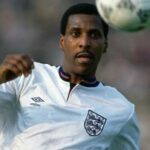 Despite the recent controversy that saw Sky Sports analysts Andy Gray and Richard Keys lose their jobs after making sexist remarks against Premier League assistant referee Sian Massey, England’s Football League has used female officials since 1991, when Wendy Toms served as a reserve official for a Third Division match. 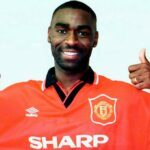 Toms later worked as an assistant referee in both the Football League and the Premier League, and also refereed matches in the non-League Football Conference starting in 1996. But no woman had ever been the primary official in England’s top four divisions until Fearn. A financial analyst for Rolls Royce who has worked as an official since she was 14, Fearn had worked League matches as a referee’s assistant since 2006. And she was again filling that role for the Coventry-Forest match when, with 20 minutes left, the match’s originally assigned referee, Tony Bates, left the pitch with a leg injury. Fearn then took the whistle and her place in history.